A world class leader in Lifeboat/Davit Servicing, offering seafarers with the best professional service in marine safety equipment. Founded in 1993, Techno Fibre established the first office in Singapore. 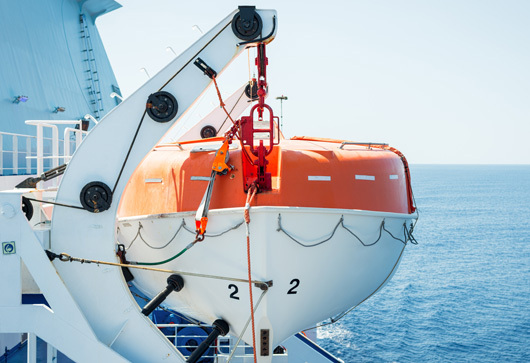 We are one of the world’s leading lifeboat / davit & fire fighting equipment service provider that have been appointed by most of the major OEMs and Classification societies. Techno Fibre is an ISO 9001,14001, & 18001 certified company with branches all around the globe. 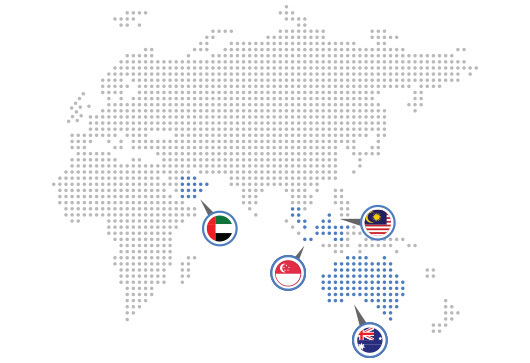 With the growth of market demand and the aim of constantly providing the best service to our customers globally, Techno Fibre has established subsidiary companies in Malaysia, Australia, Singapore, UK, Saudi Arabia and UAE. 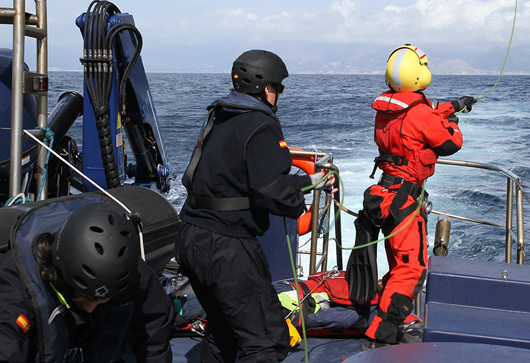 Techno Fibre offers a wide range of LSA and FFA products to assist your needs for safer marine operations. Techno Fibre has offices around the world. Please use the contact details below to reach out to us. Our team is here to assist you with your enquiry. Techno Fibre Singapore established in 1993, to serve the marine safety industry and has since evolved into one of the foremost names in the lifeboat and davits maintenance.